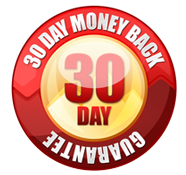 An innovative page flip software for creating from PDF, image and MS Office to flash flip books, flipping brochures, flipbook magazine, and flipbook album. 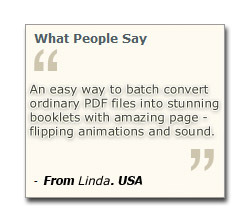 Convert your office to Page-flipping ebook with embed video, link, audio, flash in seconds. Make UNLIMITED PAGE FLIP BOOKS FOR UNLIMITED WEB SITES on your computer. 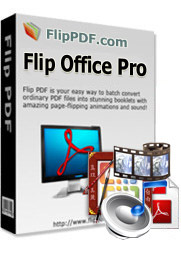 Flip Office Pro- Create Digital Magazine add interactive elements, like video, link, flash, audio etc..
Flip Office Pro is a digital publishing software that allows you to create realistic flash page-flipping e-Publications with embed video, link, audio, flash form PDF and Microsoft Office. 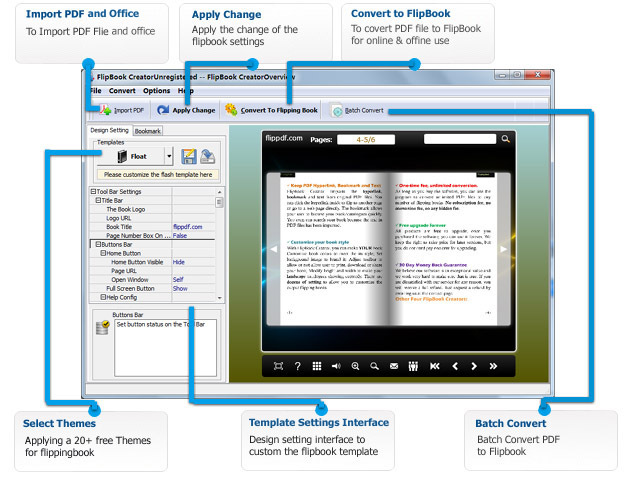 Flip Office Pro allows you to build stunning flash flip books for both online and offline use in minutes. You don't need any additional software. 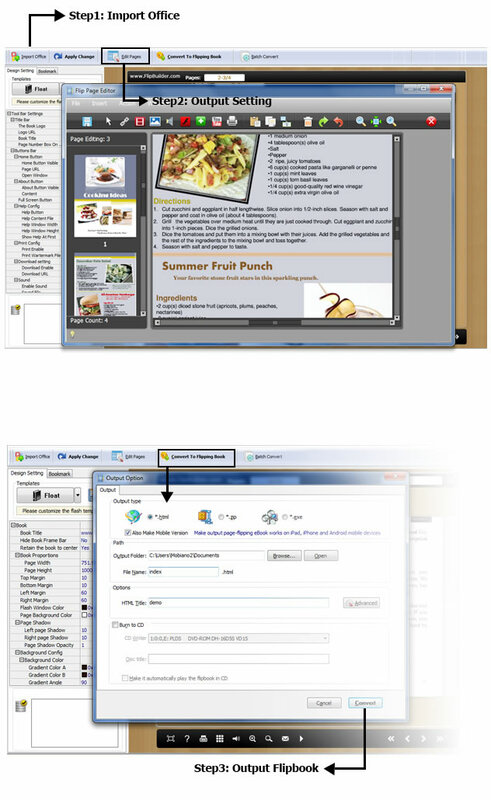 Import your PDF, MS Office and Image, configure book look & feel and publish. This is the best way to create digital ( electronic ) editions such as any type of publications, magazines, brochures and catalogues. With the help of Flip Office Pro, you will be able to create online publications for websites, offline publications for CD/DVD (for Windows and Mac OS), as well as online publications for mobile devices (iPhone, iPad, and Android devices). Why Flip Office Pro ? Beside Flash version, all publications created by Flip Office Pro will also include HTML5 version. The readers will be able to open your flip page publication in any environment (PC, Mac, iPhone, iPad, Android, or Windows Mobile), and you can even publish at your Facebook page. Flip Office Pro supports analyzing and importing table of contents from PDF' bookmark. After that, you can edit the imported table of contents. If you want to create it by yourself, instead of importing from PDF or MS Office, or your PDF and MS Office does not contain a table of contents, Flip Office can help you to create table of contents for your digital publication. If you have a Google Analytics account, you can make use of Flip Office Pro’s built-in functionality Google Analytics Embedding. The code of Google Analytics can be embedded to each book and all statistics will be available from your Google Analytics account live. Create, design, control and increase your marketing effectiveness using Google Analytics within the publications. 'share' button to share the flipping page including the whole magazine via emails, Twitter, Facebook, Google, etc.